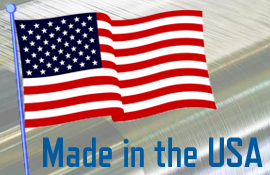 For over 35 years, Seaman Corporation has been manufacturing fabric for dock seals for a variety of performance environments. Designed to withstand the rigors and abuse of daily usage, our original dock seal fabric has been proven to resist puncture, tears and abrasion. 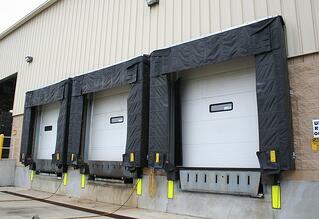 Shelter-Rite 22 ounce dock fabric is an economical solution for applications that endure less wear and tear. Shelter-Rite 40 ounce dock fabric is a superior product for high traffic docks. Customized products and fire retardant fabrics are also available.